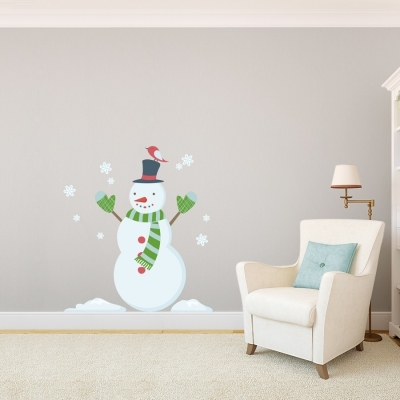 Even if it doesn't snow where you live, you can still enjoy a snowman with this decal! Simply peel and stick, and he'll never melt. 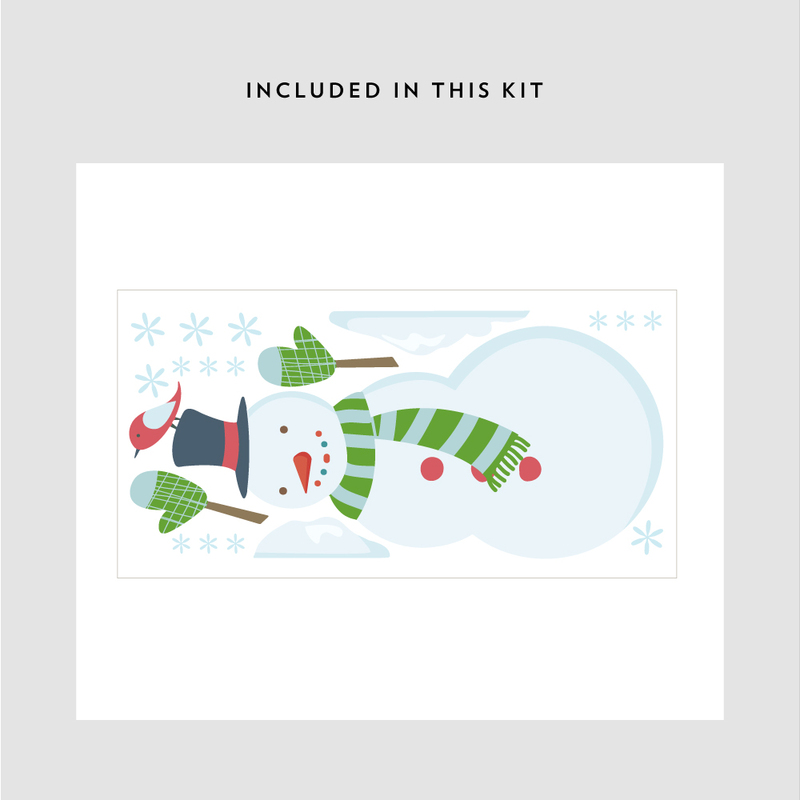 Colors may vary slightly from the image above. Please note: This is considered a Holiday Decal and is not returnable or exchangeable.